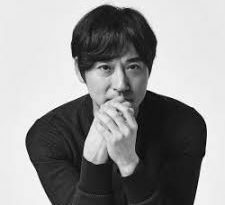 Following the success of their Europe tour, South Korean boy band The Rose is now gearing up to embark on another tour this May. The band will visit a total of 11 cities in the United States, Mexico, and Brazil. A full schedule of tour dates and venues is listed below. 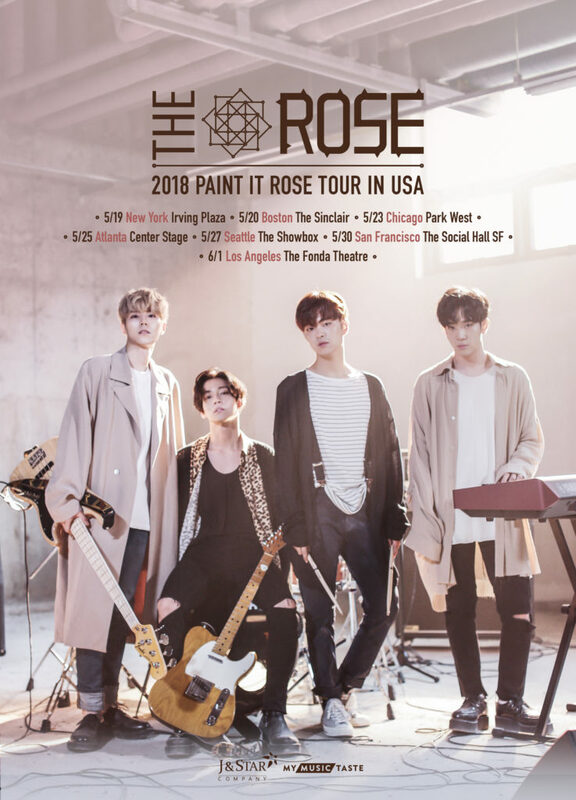 THE ROSE 2018 Paint It Rose Tour is presented by MyMusicTaste, a global online service that allows fans to request their favorite artists to their city. This tour, like their Europe tour that concluded this February, was made by The Rose’s fans in the Americas who created a viral movement on MyMusicTaste to bring the band to their cities. 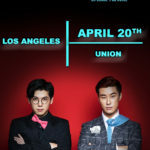 The Rose collaborated with MyMusicTaste to unite with their long-awaited fans and give them a thrilling live experience through their beloved hits. Presale tickets, exclusive to MyMusicTaste users who requested The Rose in the cities listed below will be available on March 20 at 15:00. General sales on tickets to the public will then begin on March 22 at 15:00. Further information on the tour and ticket purchase can be found through http://mmt.fans/FzZK or other social media channels of MyMusicTaste. 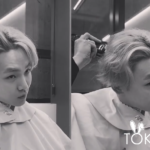 Next article SHINee’s Key Shaves his head?